Weekend Dance sessions led by Emma Jayne Park of Cultured Mongrel. 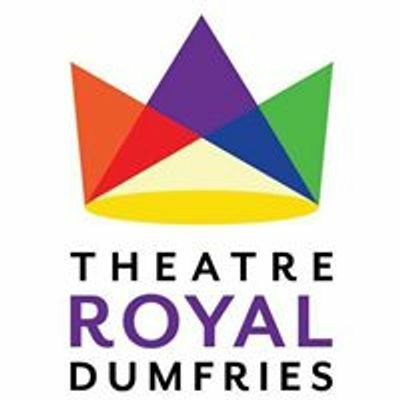 An introduction to Dumfries and Galloway Young Dancers Development Programme. Saturday for young leaders aged 21-25 & Sunday for young dancers ages 15-21. Cultured Mongrel is developing a region-wide dance programme offering a pathway for young people interested in pursuing a career in dance. We are running four free weekend courses to introduce people to the programme and our practice. Would you like to be responsible for supporting the development of a regional youth dance company? 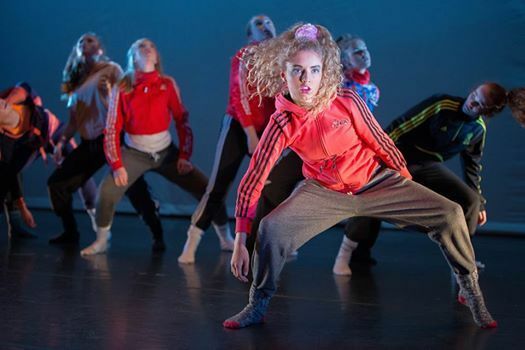 Young leaders will be taught how to facilitate weekly dance sessions and create choreography with their local dancers, with direction from Emma Jayne Park. They will receive bespoke mentoring and career guidance from a nationally recognised dancer and choreographer. Ideally young leaders will have some dance experience and be considering a career in dance. The weekender intensives will be an opportunity to meet the company and for the company to identify possible young leaders from across the region. Would you like to perform with a regional youth dance company? At no cost to the participant. This session will include a contemporary dance class and some choreographic workshops which will introduce dancers to Cultured Mongrel's approach. It will also help the company identify dancers who may be an asset to a regional youth dance company. We aim to offer workshops at a pace tailored to suit those in the room, challenging them with new movement but also building their confidence. Cultured Mongrel’s artistic Director Emma Jayne Park did not begin taking regular dance classes until she was eighteen and as such is really interested in creating opportunities for young dancers with the potential to pursue a career in dance, this may include those who have already attended classes but may also include young people without a formal dance background. 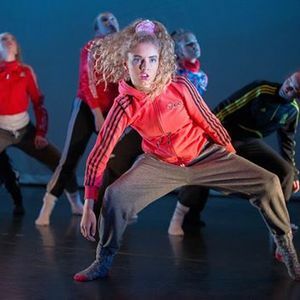 These sessions are not a standard dance workshop, but an introduction to professional dance practice and a project which could create national touring opportunities for young people from Dumfries and Galloway. They are are part of an overall programme of activity that aims to develop an infrastructure for dance across the region that includes the creation of a regional youth dance company, appointing a professional dance company in residence within Dumfries and Galloway, bringing highly renowned companies to perform in the region and creating opportunities that give young people a chance to pursue a career in dance.